The hurricane forced the cancellation of J. Cole’s inaugural Dreamville Festival, which was slated to take place in Raleigh and include not only J. Cole but also Big Sean, SZA, Nelly and Young Thug. The festival has been rescheduled for April 2019, according to the Dreamville Festival Twitter account. 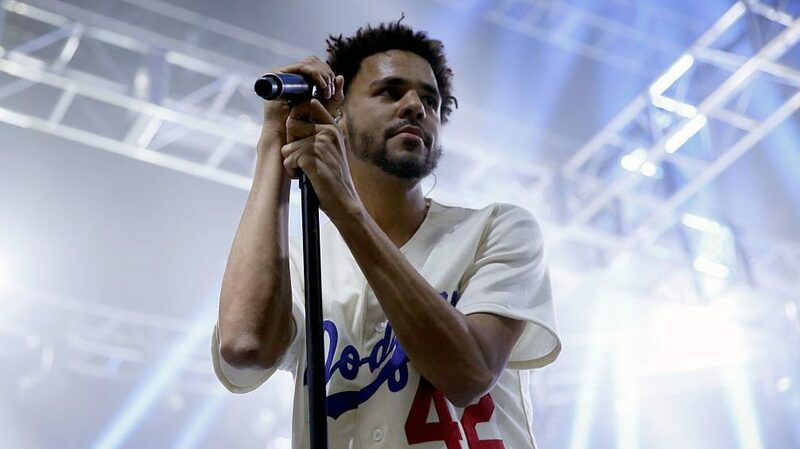 Cole, born Jermaine Lamarr Cole, was born on a U.S. military base in Germany but raised in Fayetteville. Along with the foundation, he is the founder of Dreamville Records, with his manager, Ibrahim Hamad. He is known for retreating from the spotlight that other music and rap artists chase in spite of creating music that has gone platinum. He lives near where he grew up.